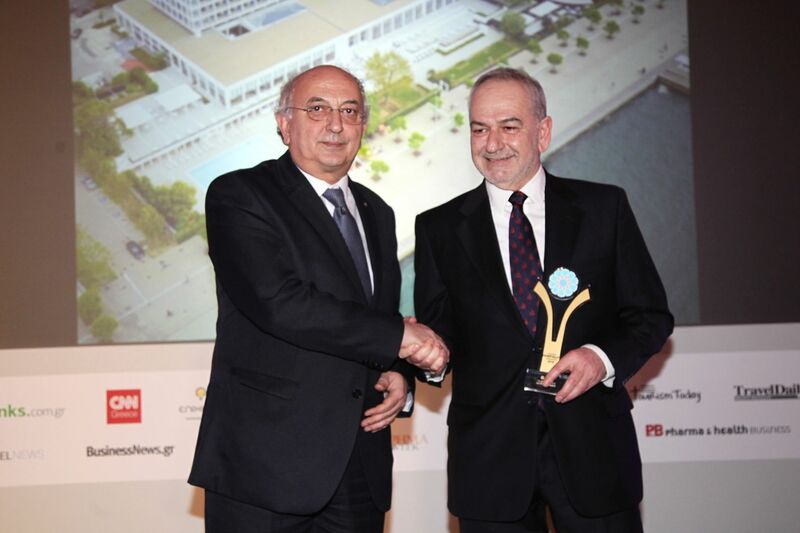 Some 400 officials and executives of the tourism industry attended the recently held Greek Hospitality Awards 2018 ceremony, held to reward Greece’s very best hotels and resorts. Organized for the fourth year by Ethos Events and Hrima magazine, the prestigious awards gala dinner took place at the Divani Apollon Palace & Thalasso on the Athenian Riviera. The event was attended by Deputy Foreign Minister Ioannis Amanatidis, secretary general of the Tourism Ministry Evridiki Kourneta and Nea Dimokratia MEP Athanasios Mpouras. During her speech, Evridiki Kourneta said the contribution of the Greek tourism sector to employment is expected to reach 26 percent in 2018. Being high on the government agenda, the tourism industry saw a record number of arrivals in 2017 to 30 million and revenues of 14.5 billion euros. “Since 2015 we have been working closely with relevant tourism bodies, ministries, chambers, local and regional authorities, in order to make Greece a global 365-days-a-year destination, also focusing on sustainable development,” Kourneta said. Moreover, Deputy Foreign Minister Ioannis Amanatidis referred to the strong momentum of Greek tourism, estimating that it will continue through to the next decade. “By upgrading the quality of the Greek hotel product and increasing our competitive advantages, we set the foundations for growth and the country’s exit from the crisis and the memoranda,” he said. Deputy Foreign Minister Ioannis Amanatidis. The winners of the Greek Hospitality Awards 2018 were selected among 149 nominees, who were evaluated by a judging committee and the readers of the Hrima Magazine. Makedonia Palace in Thessaloniki was honored as the Top Greek Hotel for 2018. Furthermore, honorary awards were given to Greek hospitality executives and entrepreneurs: Giorgos Tsakiris, Honorary President of the Hellenic Chamber of Hotels (HCH) received the Greek Hospitality Leader Award; Panagiotis Paleologos, founder and chairman of HotelBrain received the Greek Hospitality Personality Award and Ioannis Kyritsis, founder and CEO of Axia Hospitality received the Greek Hospitality Rising Star award. 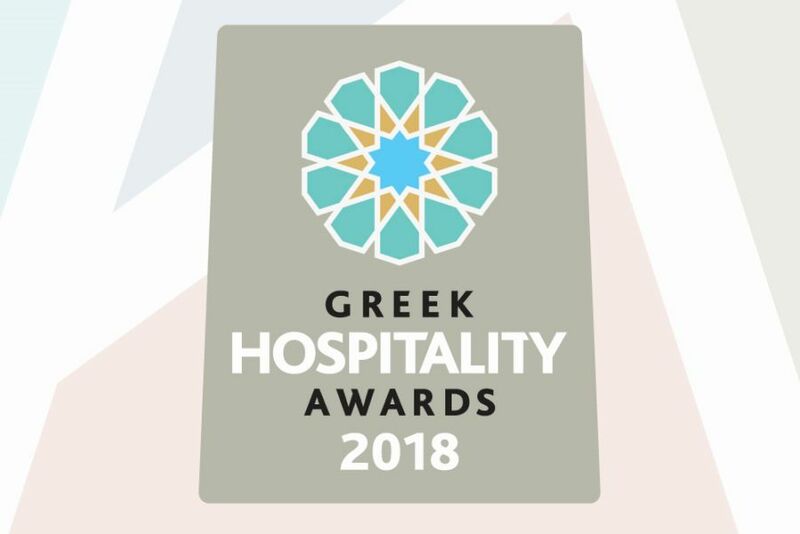 To see all of the winners of the Greek Hospitality Awards 2018, press here. The Greek Hospitality Awards 2018 were held under the auspices of the Tourism Ministry, the Greek National Tourism Organization (GNTO), TIF-HELEXPO, the General Pan-Hellenic Federation of Tourism Enterprises (GEPOET) and the Hellenic Hoteliers Federation.